I like the feel of the Bobson Series II denim and shirt. The fabrics used were so soft and comfortable and is something that I would recommend as everyday clothing. I have received the same feedback from other bloggers about how comfortable this line of clothing is. 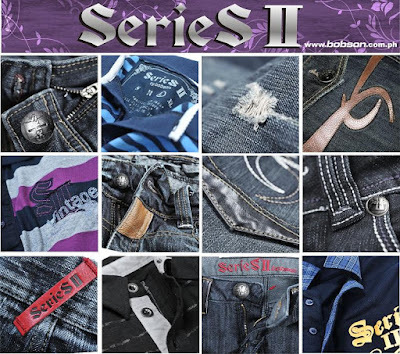 With the release of Series II, Bobson followers can now choose between the original Bobson line of clothing and the more trendy, edgy and modern style. You can be styling now. Have a good day.